Earth Week Sale On Now! 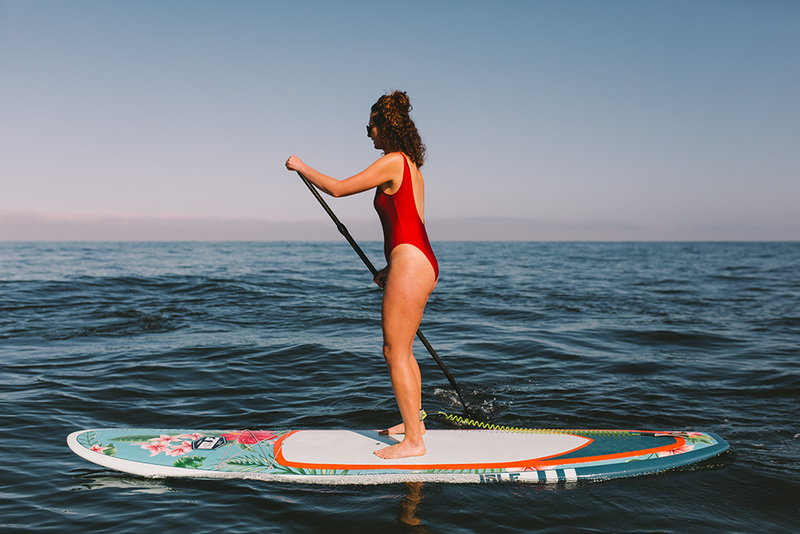 Our Limited-Edition SUPs can be used for flatwater paddling, catching waves, fitness on the water or just having fun with friends and family. 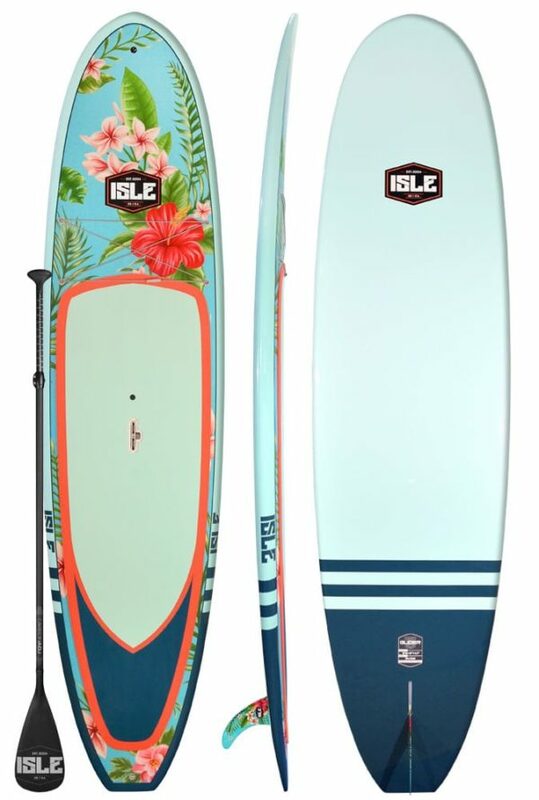 Buy any 2 boards and save $150 off. Excludes surfboards. Discount will automatically be applied to your cart. Free shipping in the Lower 48 States on every board and item we sell! You get 60 days from the date of your order to try out the product you purchased. If it’s not a perfect fit, you can return it for a full refund, less a 20% restock fee per item. 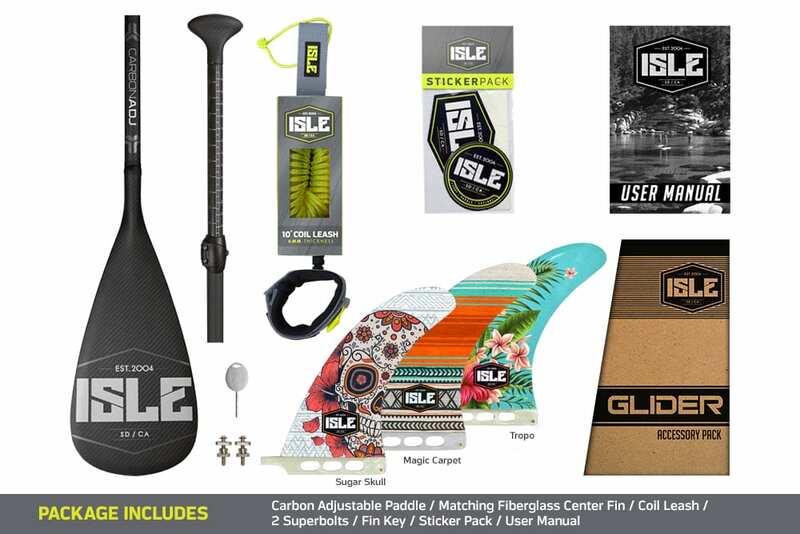 ISLE’s Limited-Edition Glider Stand Up Paddle Boards were born from wanting more color and louder graphics. Once the Limited Edition designs were complete, we slapped them on one of our most versatile epoxy models, the Glider. 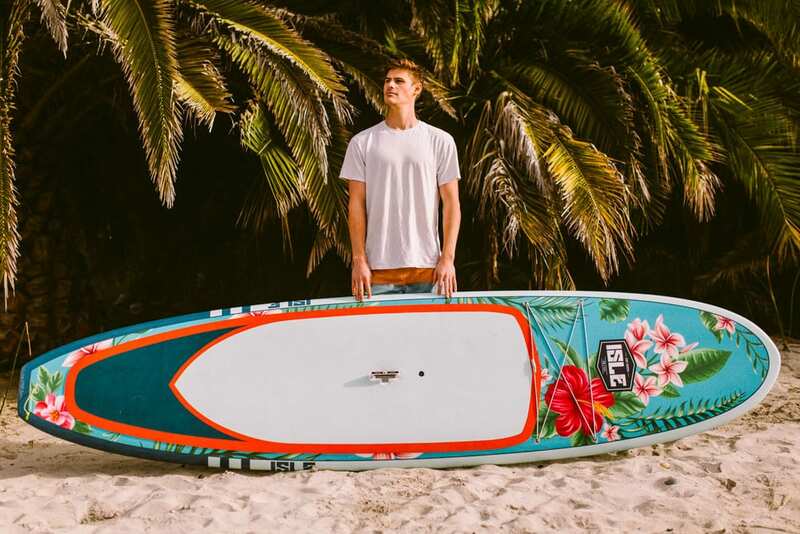 The final product is a visually pleasing work of SUP art that paddles like a champion. Hang it on your wall or take it out for a paddle, you won’t be disappointed with either. Limited availability folks. 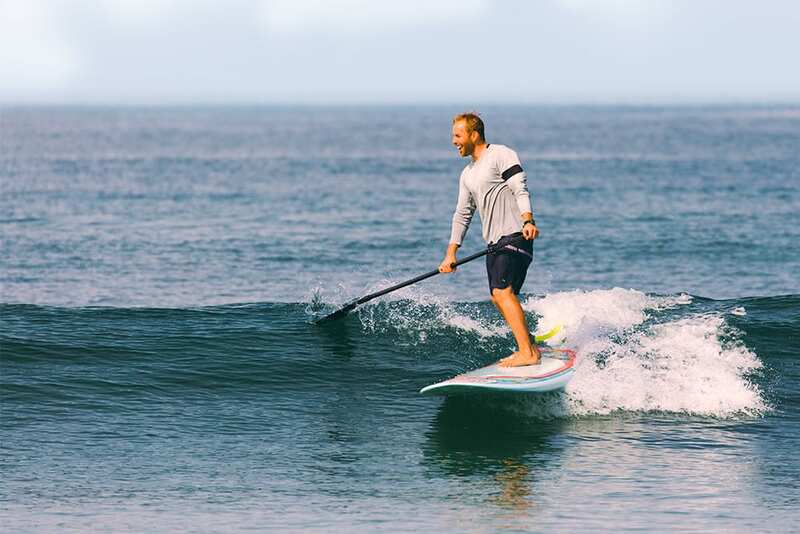 The Glider is a versatile board that you can cruise in the flat water or you can take out to your local break and catch some small to mid-sized surf. 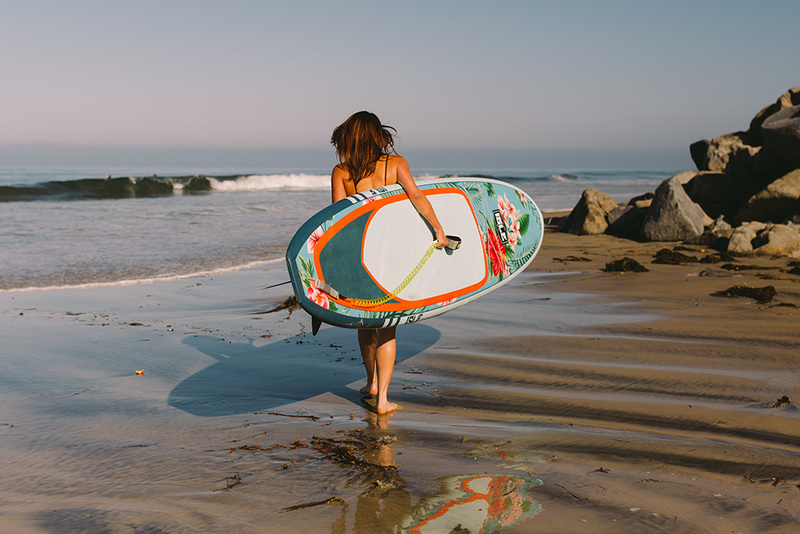 The brushed EVA deck pad lets you paddle in comfort & style, plus a front bungee is included to secure your gear. The Lift SUP handle gives you a solid center grab point making for easy transportation. Expandable bungee system lets riders grab and go with safe and easy gear access. 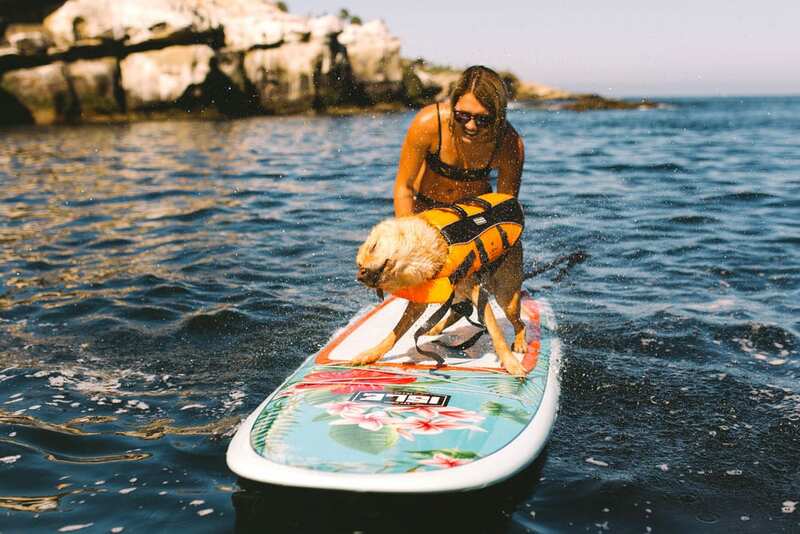 Easily attach extras like sunglasses, camera, snacks – and the Coast Guard-mandated life vest now required on most waterways. Complete protection against delamination. The specially designed, maintenance-free Gortex valve’s 2-way membrane lets air escape safely from the core of your board during rapid temperature changes on those hot, sunny days or during enclosed transport. Our Patented LIFT SUP pop-out carry handle contains a flush handle with a comfy, slide-out grip that creates zero carry fatigue. The tough, military-grade handle grip material lets it double as a locking device to attach a sturdy cable lock. The soft brushed EVA traction pad gives maximum comfort under the feet and makes it non-abrasive when knee paddling or relaxing on the deck. 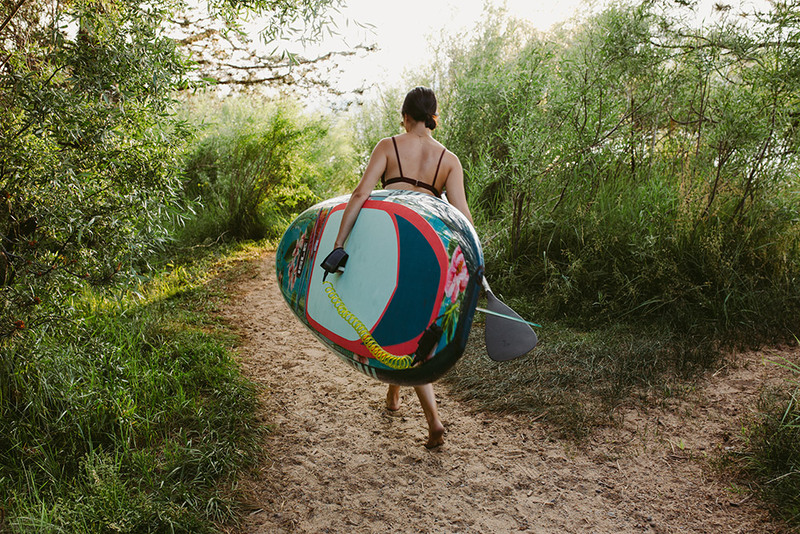 You can count on a smooth, comfortable ride every time you paddle. We start off with a precision machine cut lightweight EPS blank and using a proprietary vacuum bag process combine high quality fiberglass resin and paulownia wood veneer. This creates a strong and lightweight construction built to last with a stunning look. Comes standard with a removable center box fin for simple transport and storage as desired.